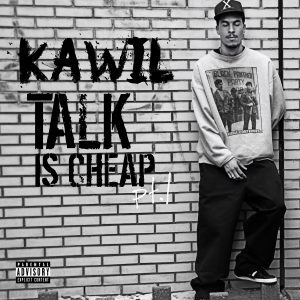 Kawil – Talk Is Cheap pt. 1 – Single Review | The Ark of Music – The best music in the world…you never knew existed. One half of the OBD hip-hop crew, Kawil (aka, Winston Rook) has a flair for honest narratives—to put it lightly. And, in a time where hip-hop has—in great part—followed pop music into a candy-coated, overly-produced, and less-than-honest abyss, Kawil (derived from the Maya God K’awiil—a god of lightning, change and fertility) has chosen to plant his feet and call things as he sees them. Stylistically, the track has a phat, old-school feel with it’s jazzy, muted clarinet loop and drum mix. 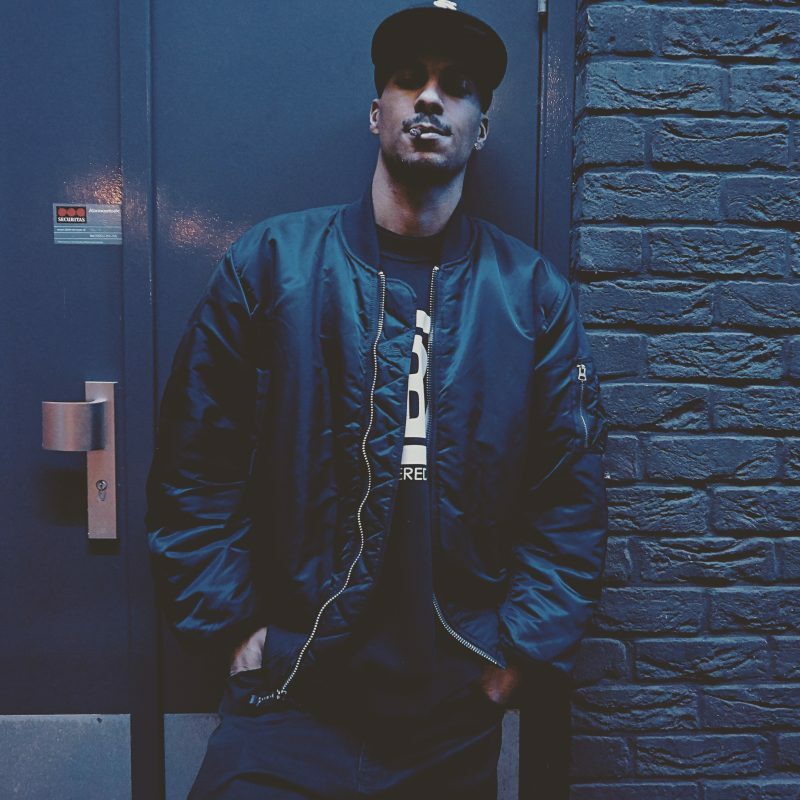 Regarding his experience writing the song, Kawil explains, “I wrote the song on a sunny day on the balcony while smoking a cuban cigar, reminiscent of Che Guevara.” I wasn’t surprised that this was the case, to be honest, you can feel that vibe. Check it out below. The Netherlands’ own version of DMX. 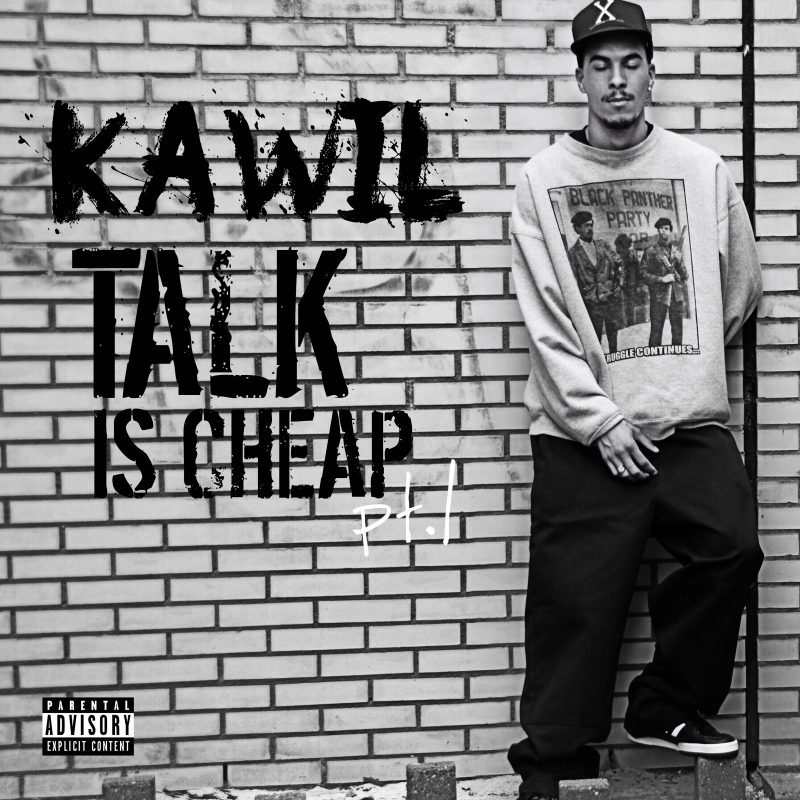 BELOW, you can listen to Kawil’s single, Talk Is Cheap pt. 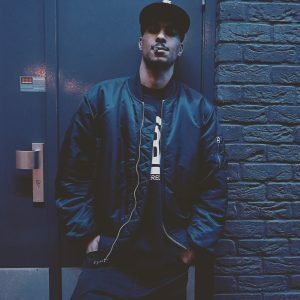 1, connect with his social media platforms, and watch his music video. Please support Kawil by visiting him online, and playing, downloading, and/or purchasing his music. And, as always, thank you for supporting real music!